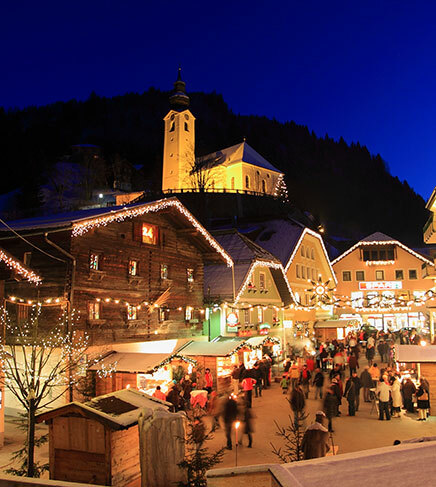 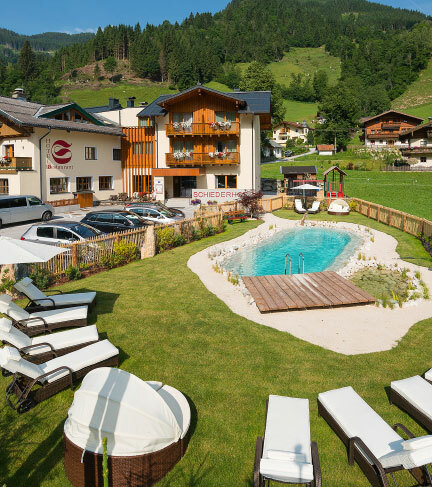 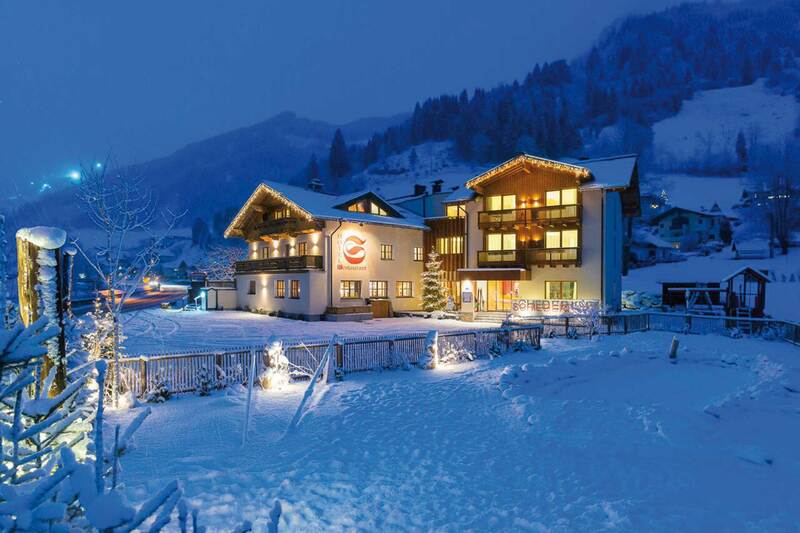 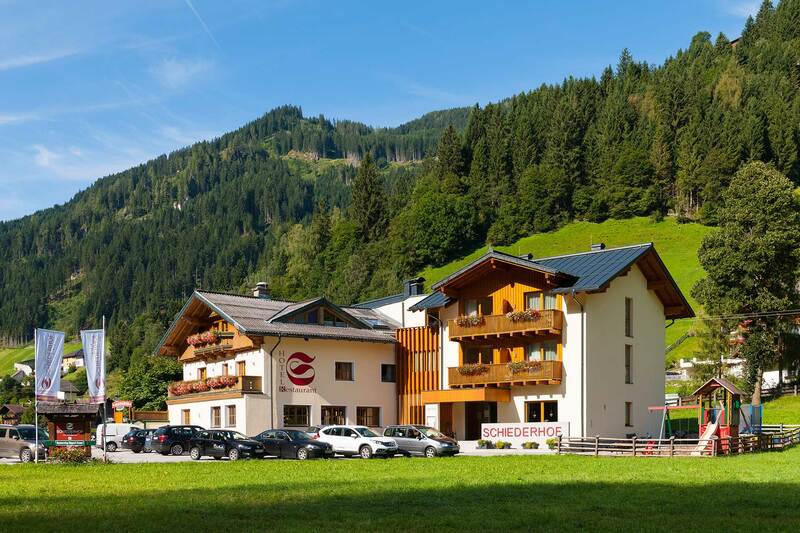 3-star superior Hotel Schiederhof in Grossarl! 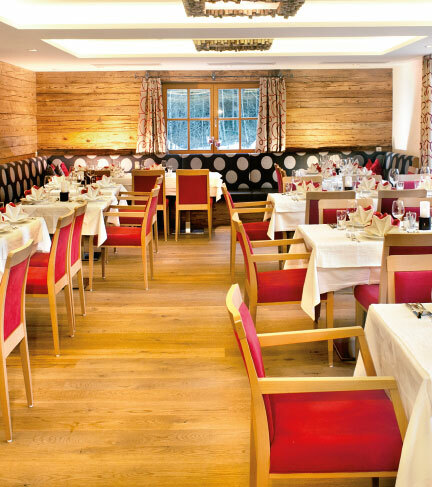 Our small, cosy three-star superior hotel underwent extensive refurbishment and expansion in 2011, which included guest rooms, a wellness facility, a restaurant and a new lobby. 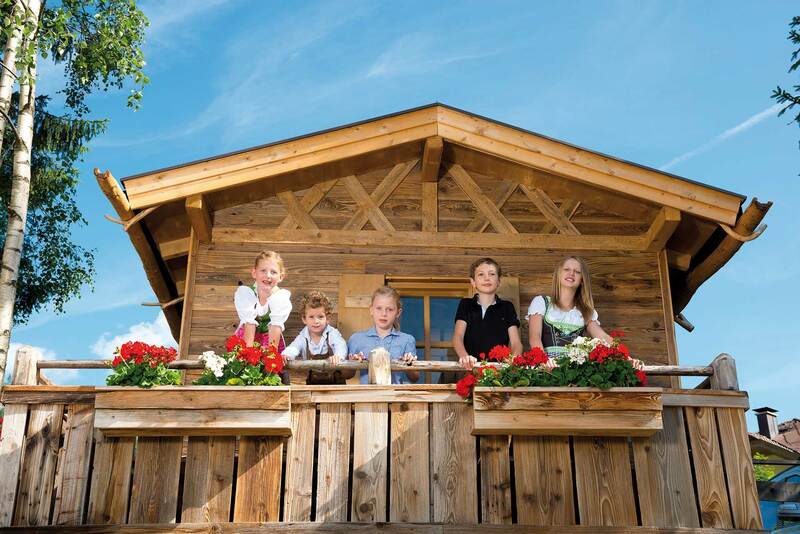 Our establishment is on the valley basin, 2 km from Grossarl on the cycle and hiking trail. 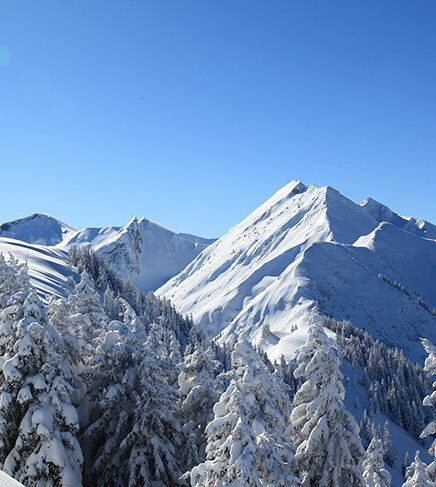 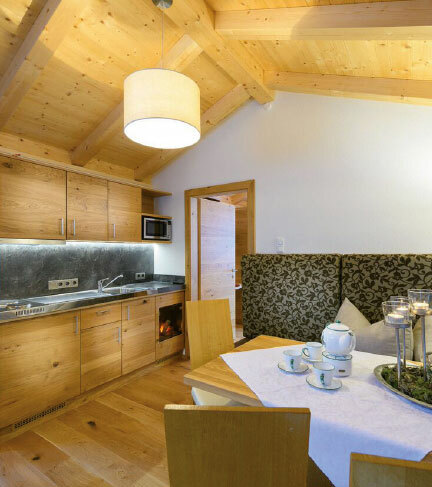 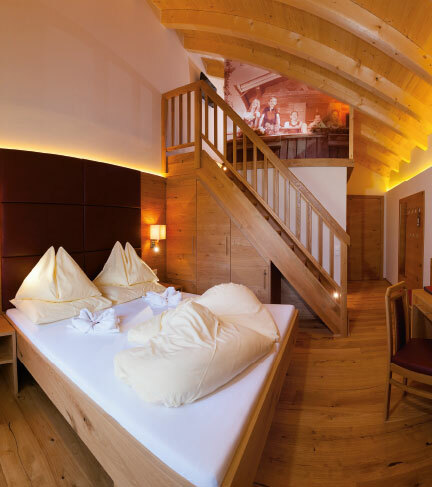 The Schiederhof has 20 double and multi-bed rooms and with its contemporary country furnishings is a perfect destination for your skiing or hiking holiday. 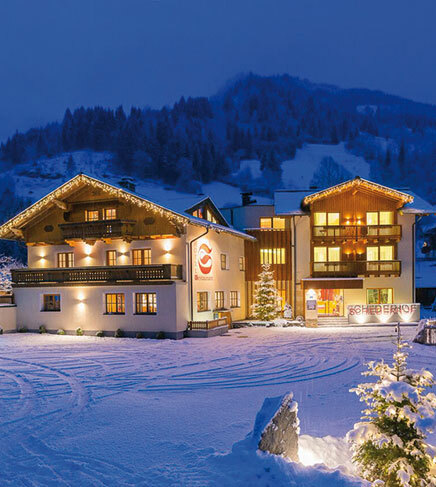 Our hotel has a guest lift, free WLAN, a ski cellar, a children’s playroom/space, a comfy guest room, a bar area, a lounge with an open fireplace, a hunter’s corner and a tranquil wellness and rest room. 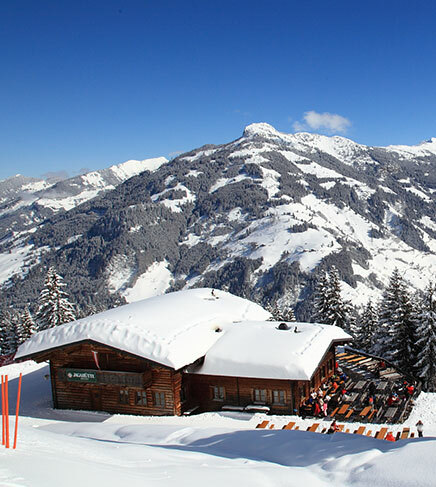 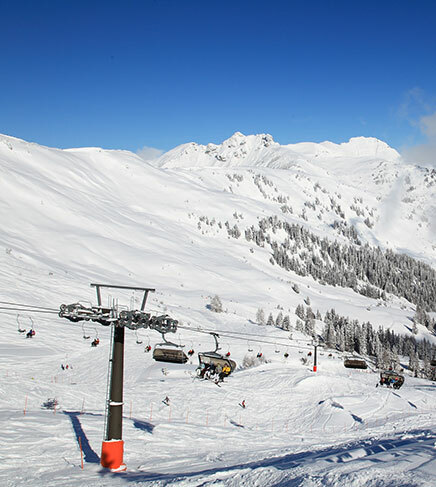 In winter the ski bus stops right outside the hotel and you can easily reach the ski area in five minutes. 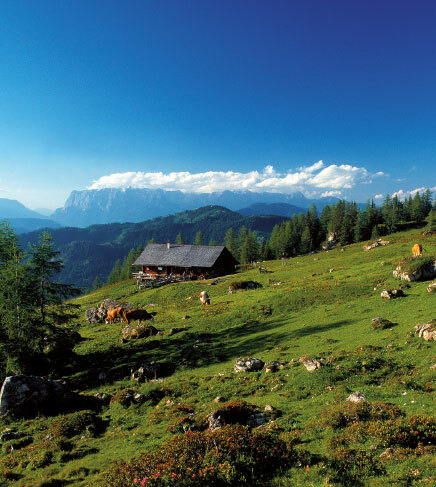 In summertime the Schiederhof is the perfect base for your hiking or cycle tours. 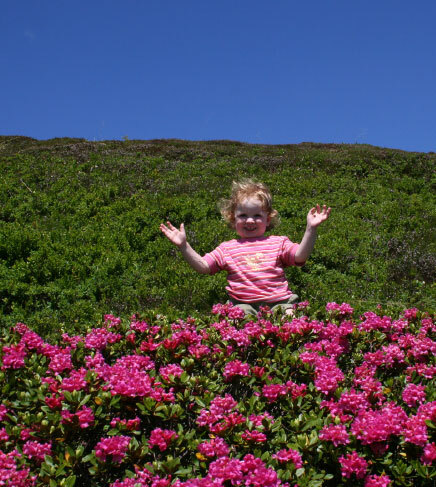 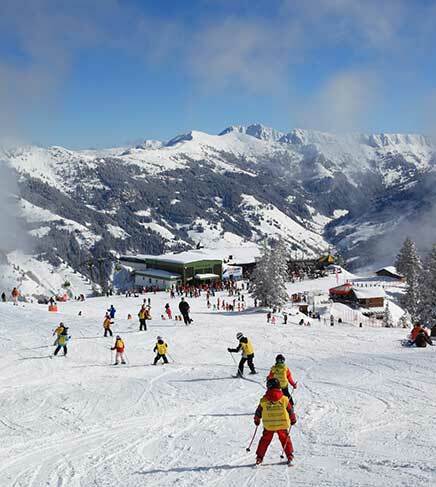 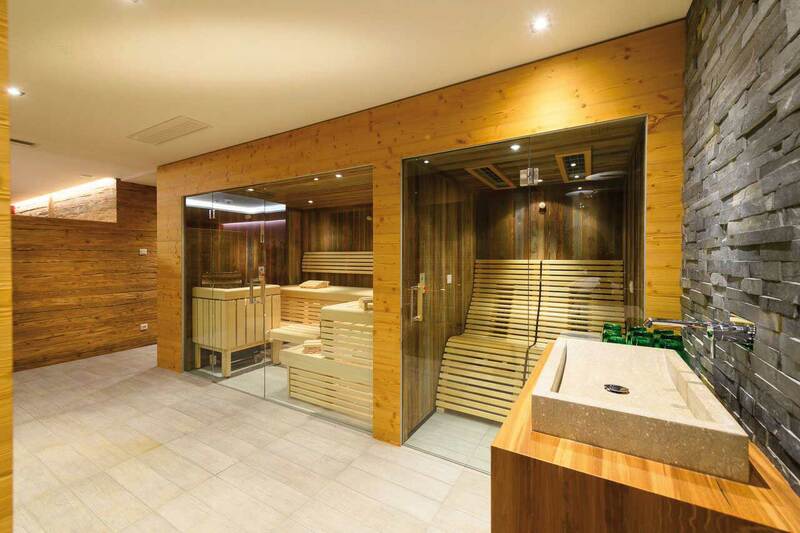 Grossarl also boasts a new leisure centre catering to both children and adults. 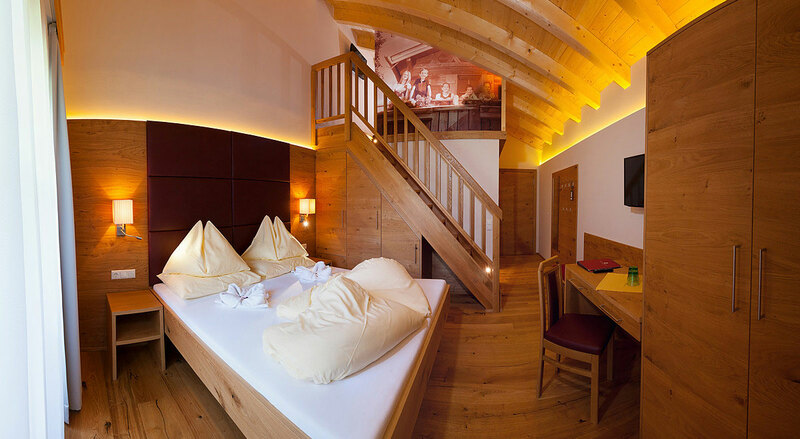 Choose your personal package from the numerous package deals we have put together especially for our guests. 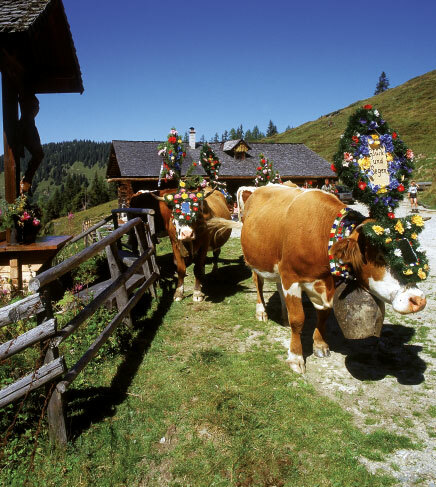 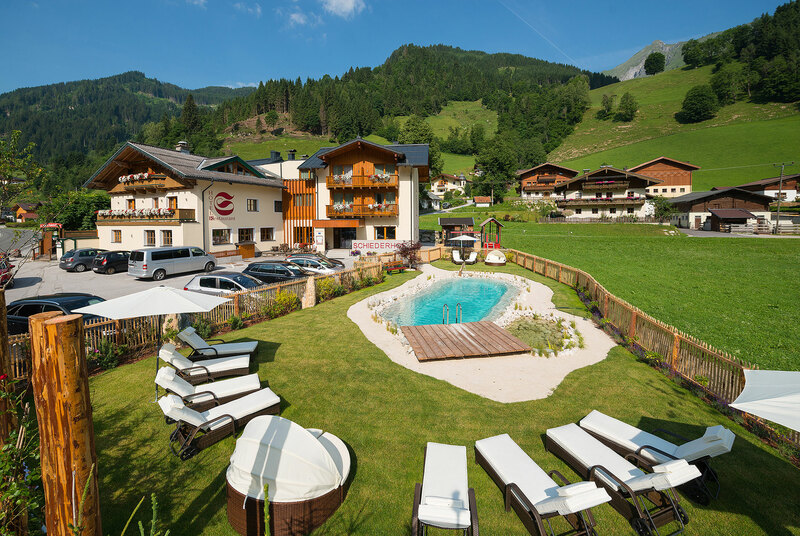 Treat yourself to a break from everyday life in the Grossarl Valley, spoil yourselves in the Schiederhof and experience nature in the valley of the alpine pastures in the Hohe Tauern National Park. 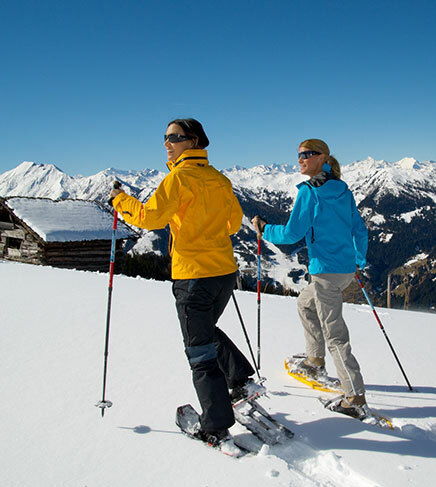 Whether you are hiking, biking, or just want to relax… we have the perfect package for every taste.